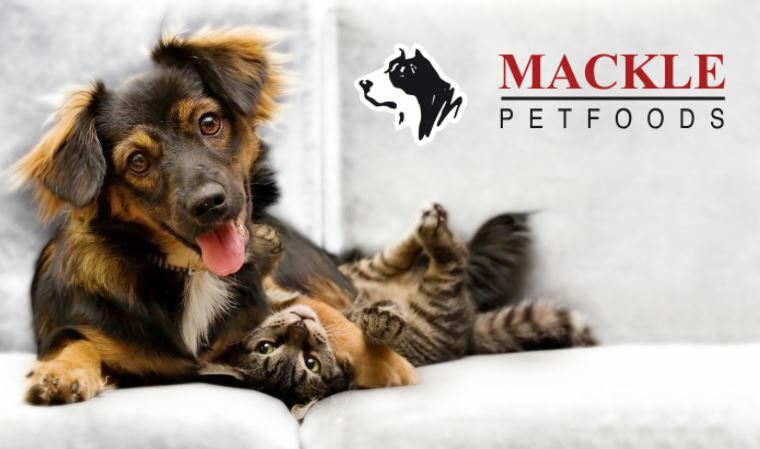 Mackle Petfoods Search for Charity of the Year 2019! 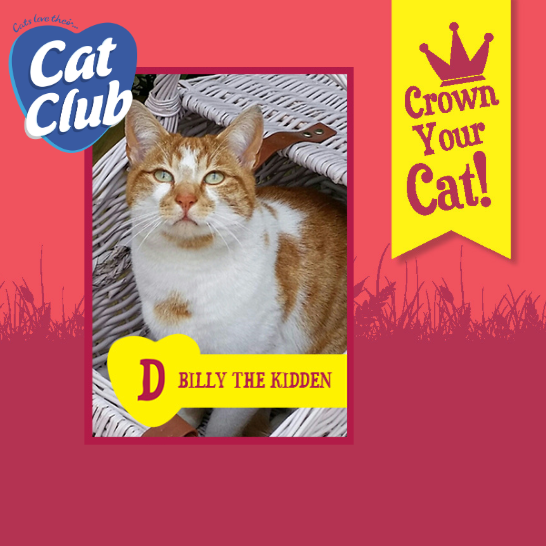 Introducing our fifteenth Cat Club finalist… Billy the Kidden! 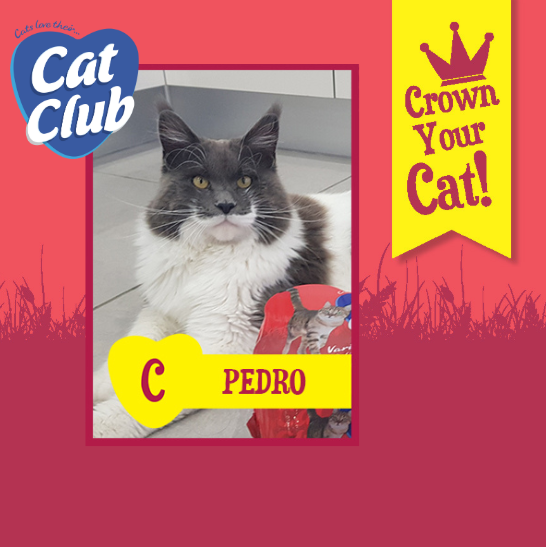 Introducing our fourteenth Cat Club finalist… Pedro! 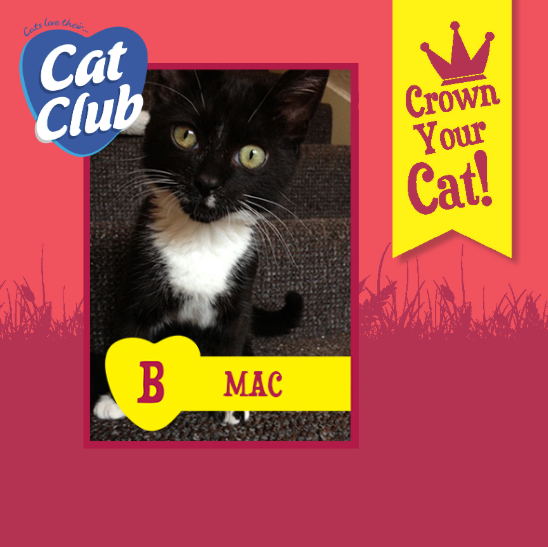 Introducing our thirteenth Cat Club finalist… Mac! 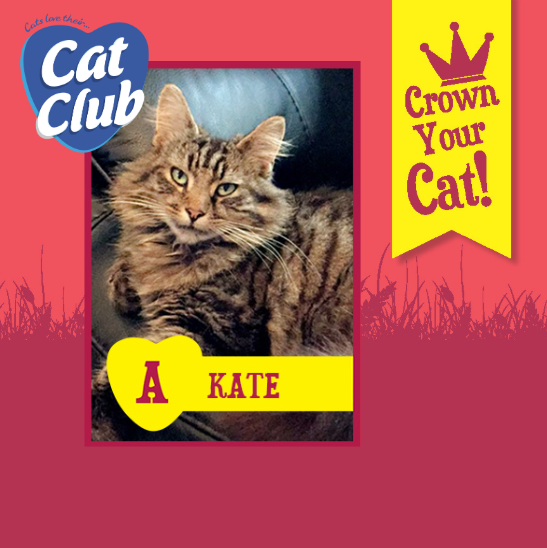 Introducing our twelfth Cat Club finalist… Kate! 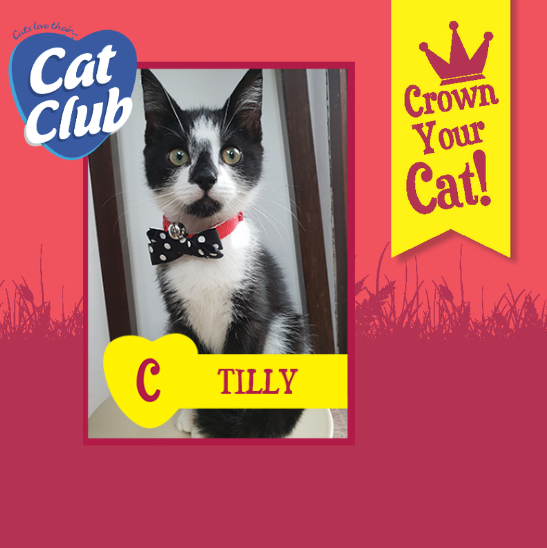 Introducing our eleventh Cat Club finalist… Tilly! 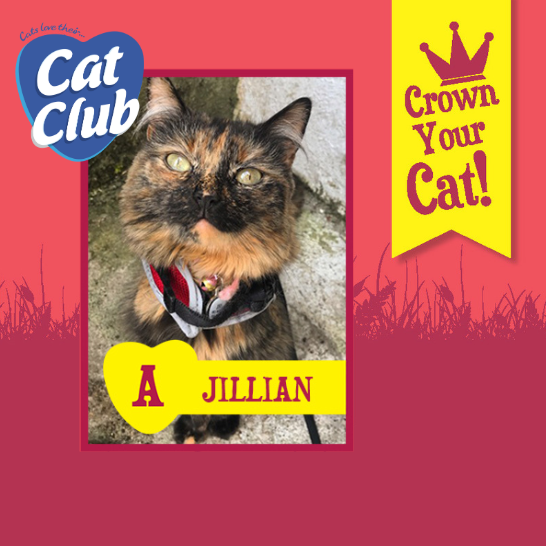 Introducing our tenth Cat Club finalist… Jillian!